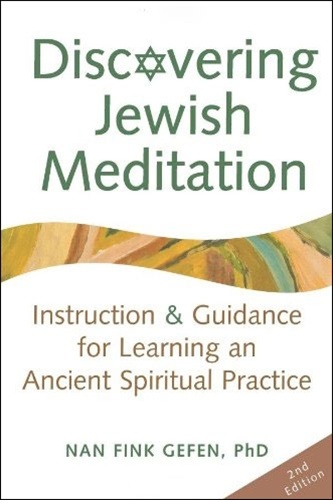 A supportive and wise guide that is an absolute must for anyone who wants to learn Jewish meditation or improve their practice--now updated and expanded! Nan Fink Gefen teaches you how to meditate on your own, and starts you on the path to a deeper connection with the Divine and to greater insight about your own life. 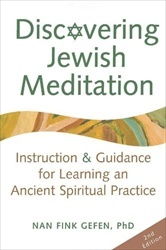 * Explains the challenges and rewards of a Jewish meditative practice.